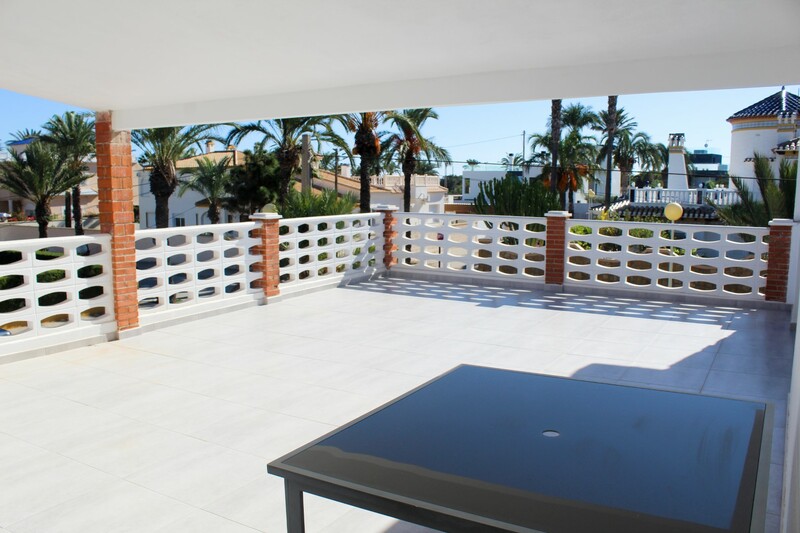 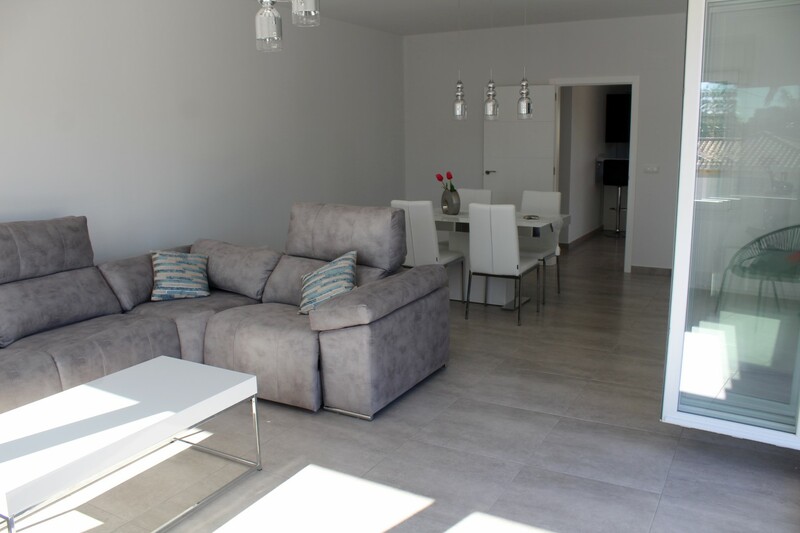 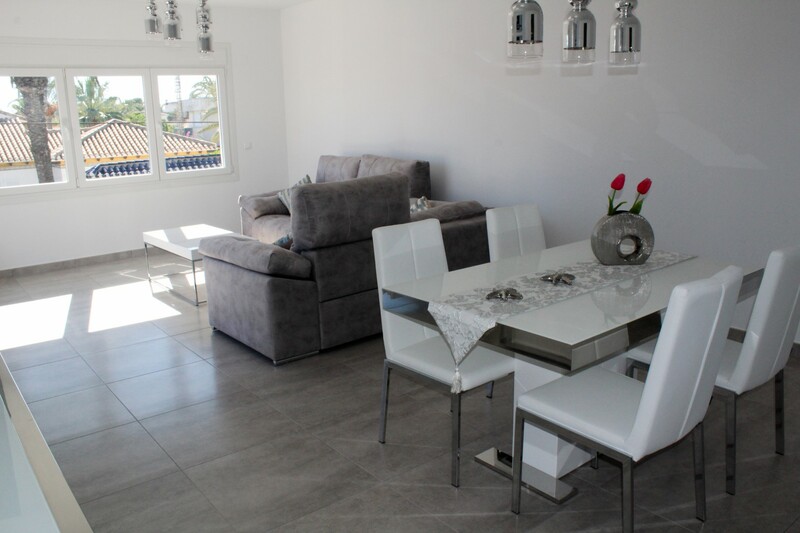 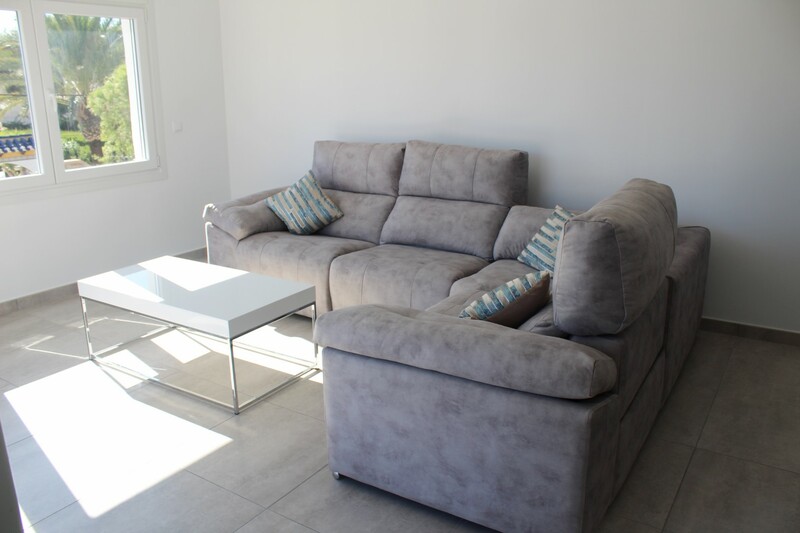 Cabo Roig – This fabulous Penthouse Apartment is located within walking distance to the beautiful beaches and amenities. 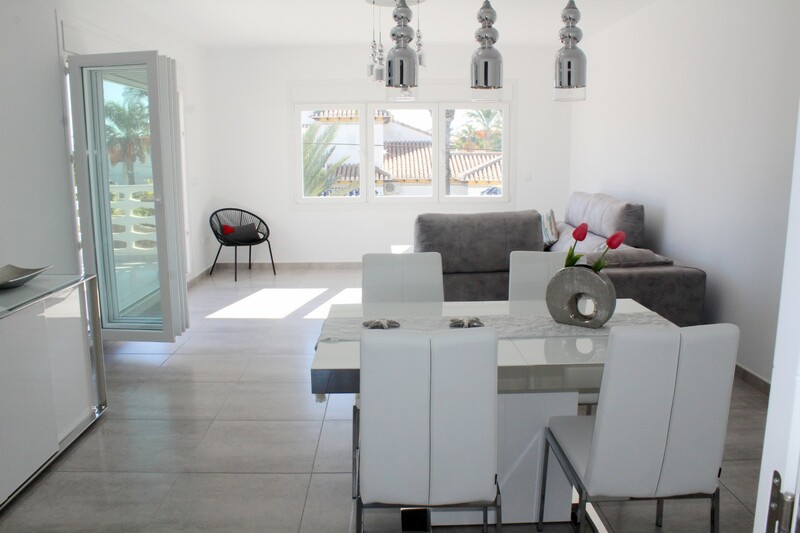 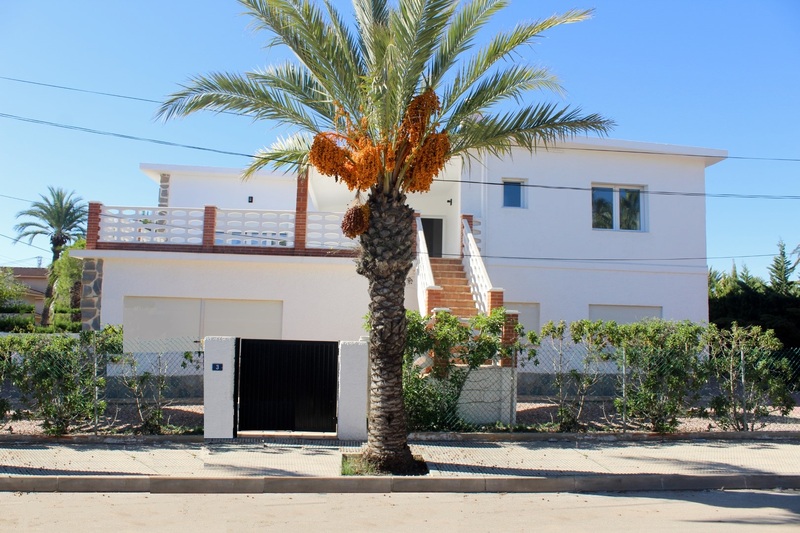 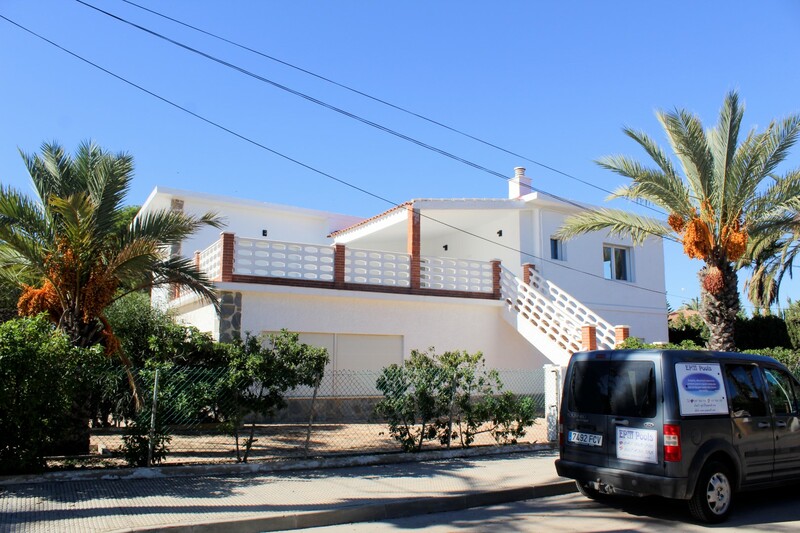 The property consists of 4 bedrooms, 2 bathrooms, living / dining area and a fully fitted kitchen. 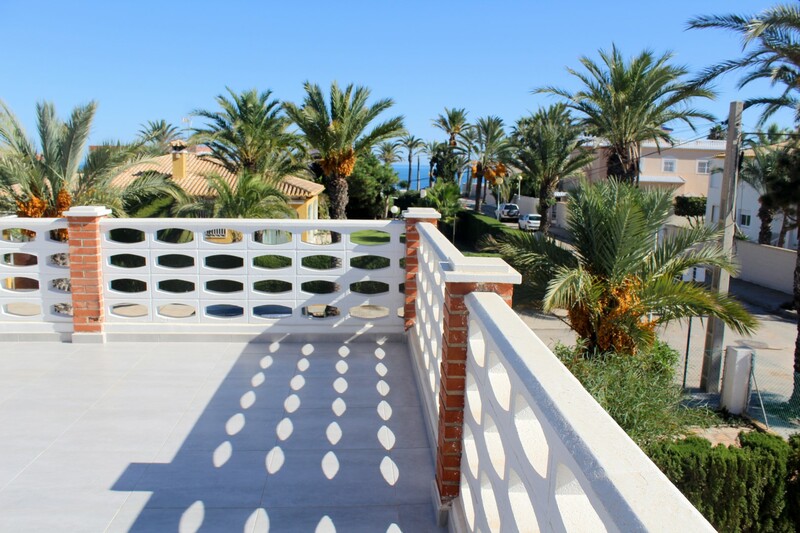 The property offers a large terrace with sea views, outside utility area, private garden and off road parking for about 5 cars. 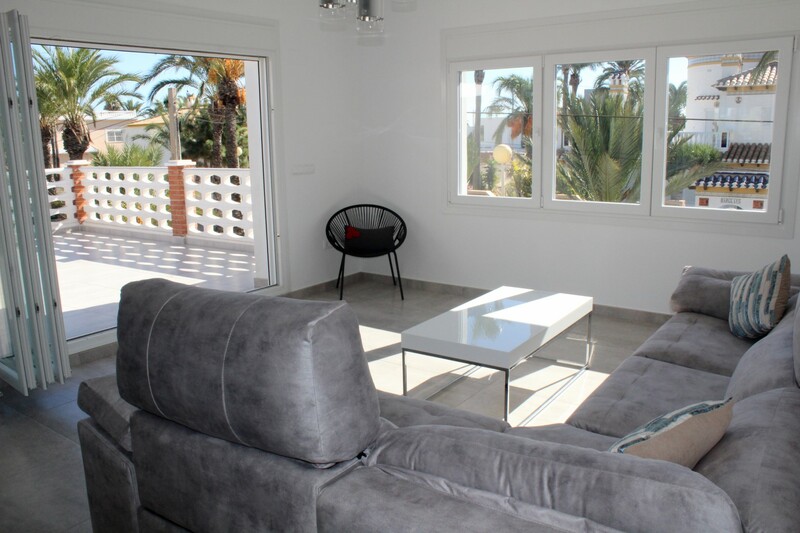 The property has recently been fully refurbished throughout. 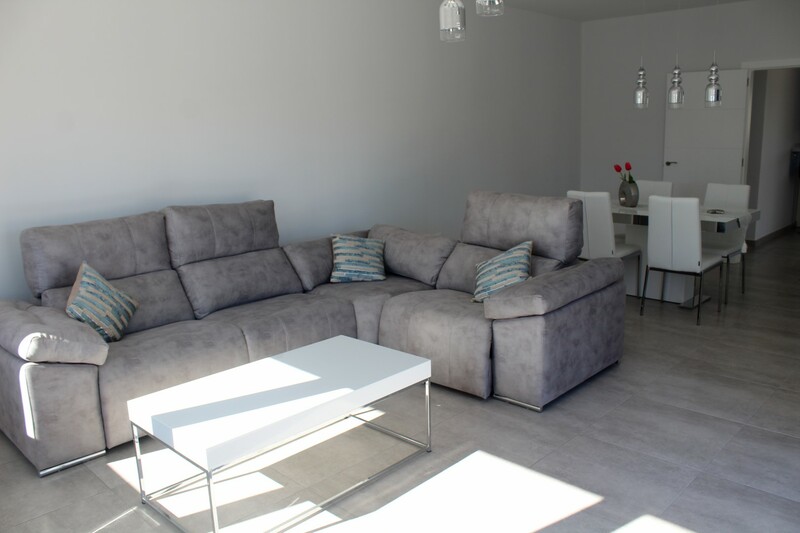 The Furniture is optional at any extra cost.